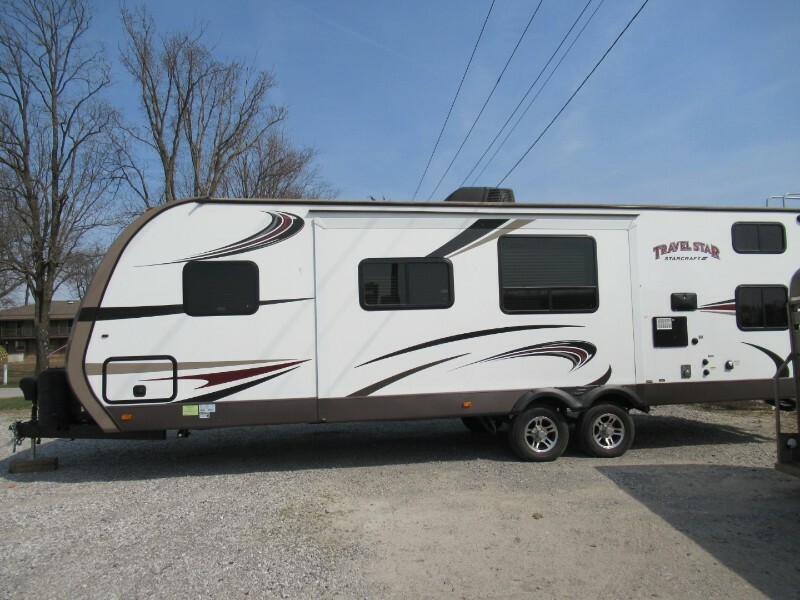 2016 Starcraft travel star, one owner very clean. Everything works and is ready for your camping trips. All owners manuals are with the unit. Message: Thought you might be interested in this 2016 StarCraft Travel Star.